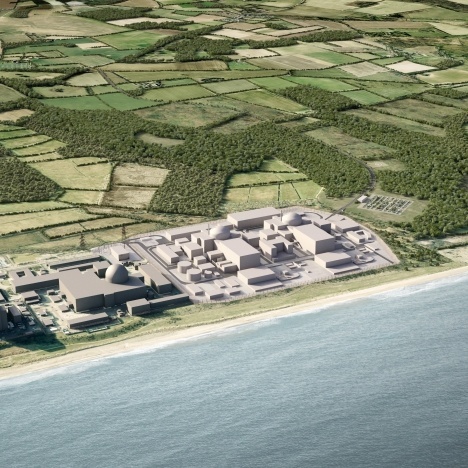 The third stage of public consultation on the proposals for a new nuclear power station at Sizewell began on 4 January 2019. Public feedback could play an important part in the development of the proposals. The consultation ends on March 29 2019. 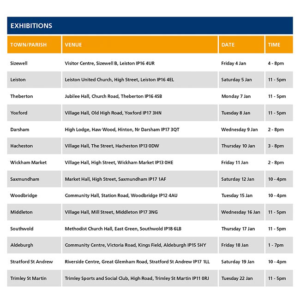 SZB Consultation: from 4 January to 1 February 2019, EDF Energy is consulting on proposals to relocate some Sizewell B facilities. To participate in that consultation, please see www.rlfsizewellb.co.uk for more information. 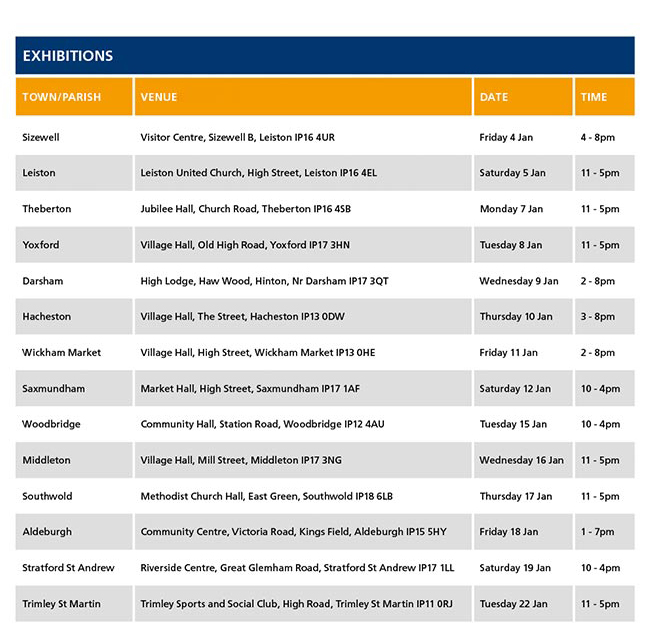 ScottishPower Renewables launch the final round of consultations on their latest proposals concerning onshore work associated with offshore windfarms on February 11 2019. A link to this consultation will be available shortly. The last date for submissions is February 25th 2019. 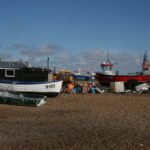 The Suffolk Coastal Local Plan is a framework document which will outline how the council sees the district developing over the next couple of decades.  This First Draft Local Plan covers the period to 2036 and contains the suggested planning policies, which will be used to determine planning applications in the area in the future. It also sets out the level of growth which needs to be planned for and identifies where that growth could be located and how it should be delivered. What makes Suffolk a special place in which to live, work and be?Inspired by award-winning designer Wayne Hemingway, a ground-breaking “Design Guide” for building and development in Suffolk is being created by the county’s local authorities. 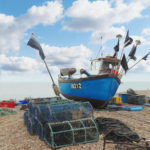 Critical to its success will be local input and with this in mind, a survey has now been launched to ensure that the views of Suffolk people play a key role in future decisions. Although other counties have produced similar Guides, this will be the first that incorporates the wishes and opinions of the people that matter most: those that live (or have lived) in, work in or visit the county. Essentially, the people that love Suffolk. 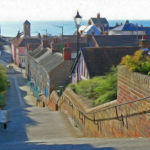 The Suffolk Design Guide will provide ground rules for planning applications for future Suffolk projects and the survey (at www.suffolkdesign.uk) asks people to say what they do and don’t like about the way Suffolk is currently built; from its public buildings to street lighting. The power to enforce on-street parking will soon switch from the police to local authorities. Ahead of taking on civil parking enforcement (CPE), the Department for Transport requires that enforcement authorities wishing to operate CPE need to provide evidence of parking policies and strategies. Click on the link above for the draft minutes of the 2018 Annual Town Meeting.